The narrow back stairway, leading to the kitchen? Those spirits who have come before, and those bound to follow. 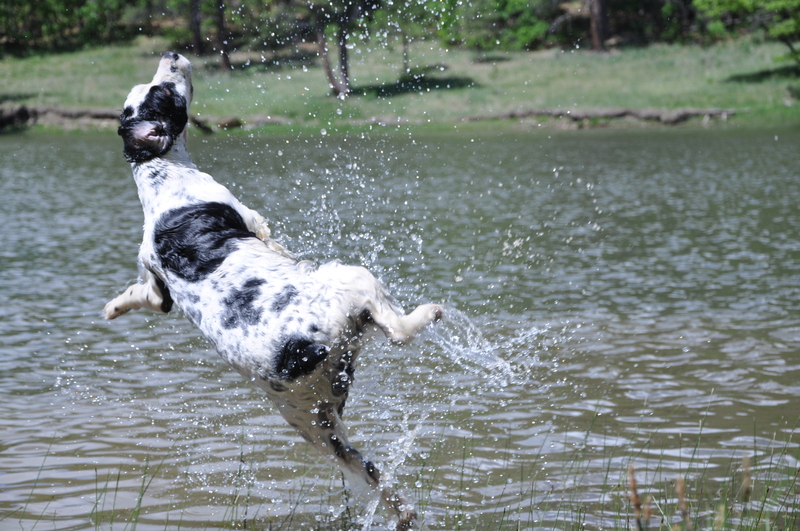 Sammie the Spaniel Says: Kick Up Your Heels this Summer! Watch for my new website, coming soon! I plan to blog all about my thoughts and dreams. Meantime, be sure to play some today. See you at Lake Maloya! 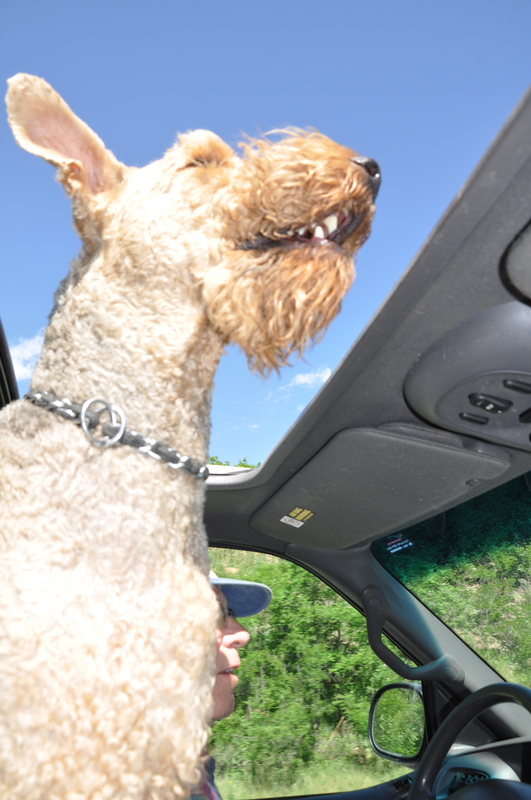 Buckley loves to look out of the sun roof on the way to Sugarite Canyon State Park for some hiking, swimming and fishing. And tonight I will sleep on the border. My first memory of being moved by Judaism was not sitting in the upstairs gallery with my grandmother and the other lipsticked, perfumed ladies in their hats and good suits, though it is one of my earliest memories.